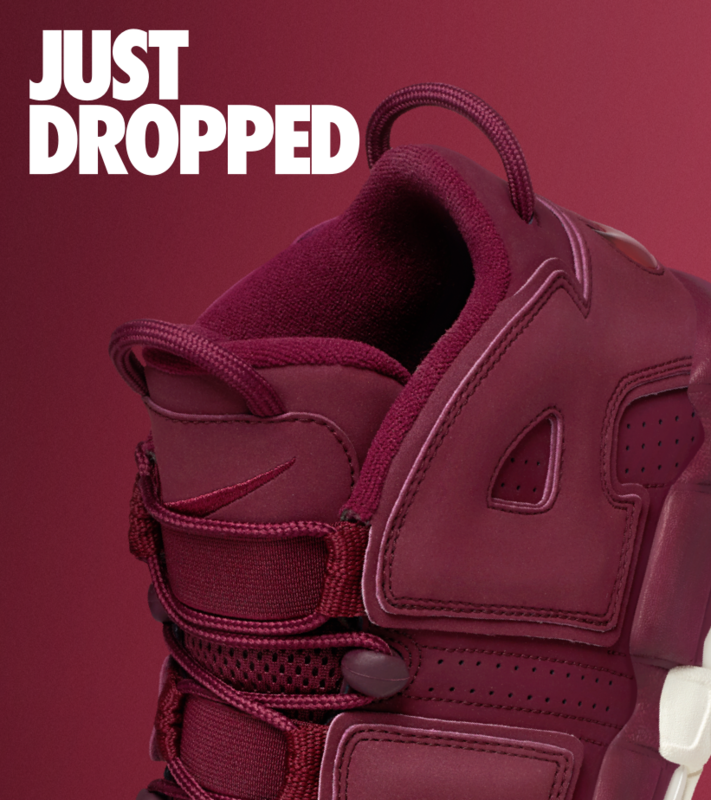 In 1996, the Air More Uptempo broke through with one of the boldest designs ever seen at the time. Its 'AIR' branding made it visible all over the court, and helped to quickly establish the shoe as an instant icon that's still appreciated over two decades later. 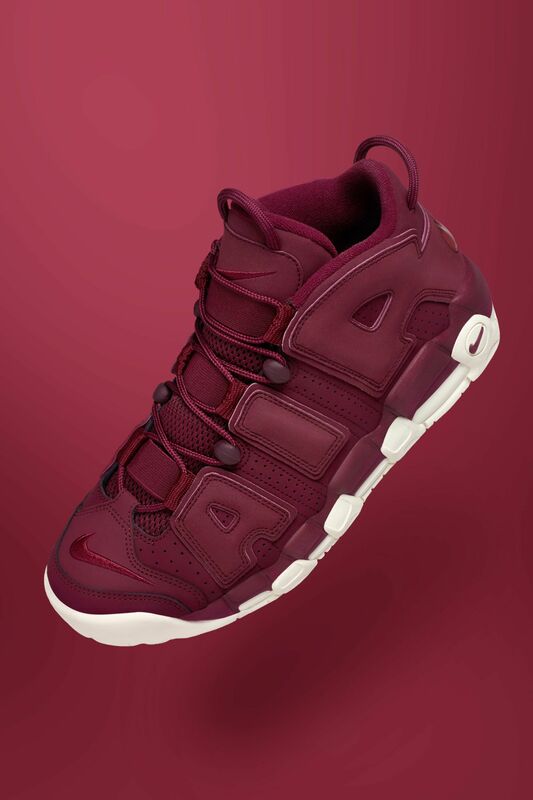 Now, continuing its legendary run, the Air More Uptempo arrives in a new night maroon and sail colorway.